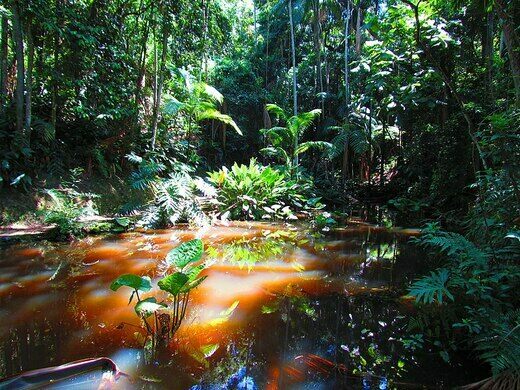 A jungle in the heart of São Paulo reminds visitors of what Brazil looked like untouched by man. 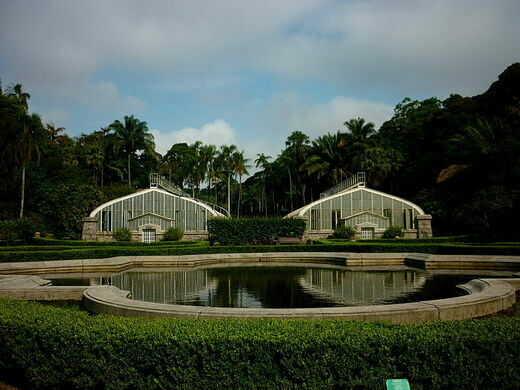 The Jardim Botânico de São Paulo botanical garden was founded in 1928 by the eminent botanist Frederico Carlos Hoehne who had earlier taken part in the Roosevelt-Rondon scientific expedition to survey undocumented areas of the Amazon basin. The park is compromised of 146 hectares of predominantly Atlantic forest, giving the visitor an idea of what the area looked like before the arrival of the Portuguese. A series of both large and small ponds contain a variety of flowering waterlilies, including the famous Giant water lily of the Amazon, whilst a stream can be followed all the way to its source in the jungle. 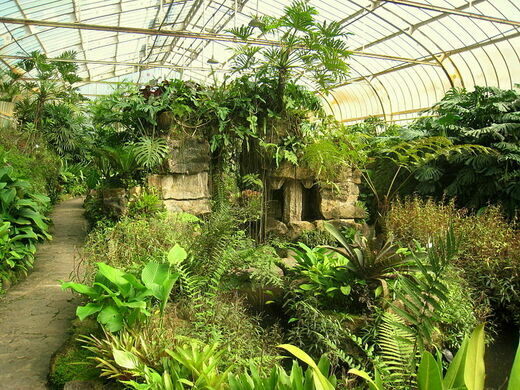 The two large glass houses in the center of the gardens showcase flora from the dominant Brazilian biomes: the Cerrado and the Atlantic forest and the detailed educational displays reveal their ecology and the importance of their conservation. 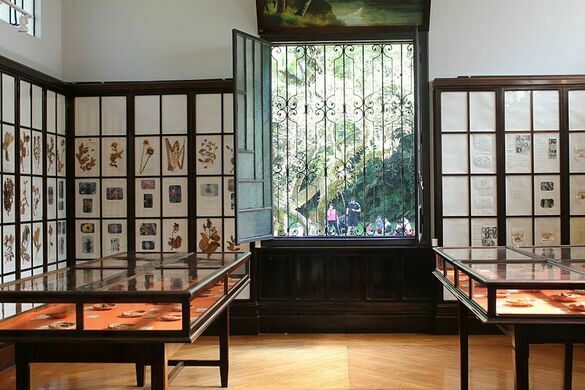 An orchidarium displays strikingly colorful orchids while a small botanical museum can also be found close by displaying interesting specimens and chronicling the history of the gardens. 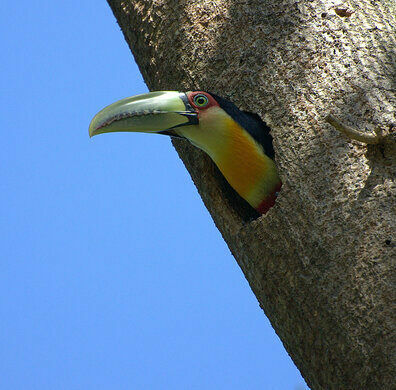 The botanical garden is not just about plants but is also a wonderful place to watch wildlife. 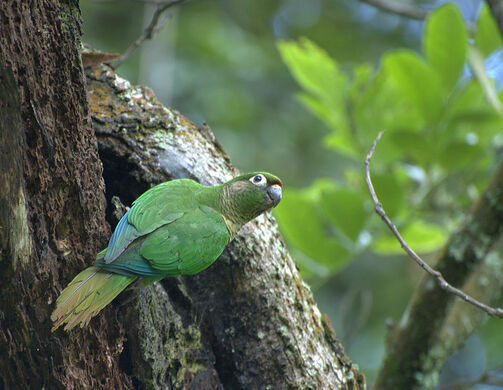 Charismatic bird species like the green-billed toucan, maroon bellied parakeet and the blonde crested woodpecker are very conspicuous as they flit through the trees to feed on fruits whilst reptiles such as the tegu lizard and freshwater turtles can also be seen swimming around the many waterlily pools. As you walk, you may also glimpse boa constrictors in the undergrowth on some of the wilder trails. The garden is also home to many mammal species such as howler monkeys, agoutis, marmoset monkeys, armadillos, and sloths. 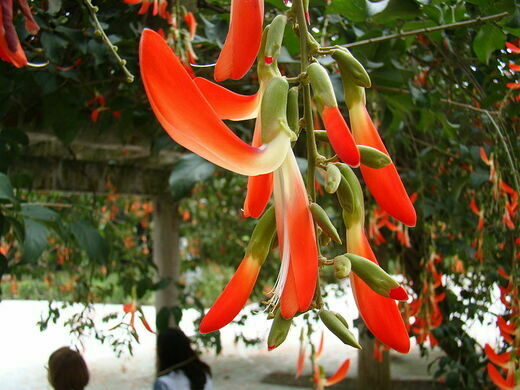 The Botanical Garden is open from 9:00 a.m. to 5:00 p.m. from Tuesday to Sunday and the entrance fee costs R$10 but you only need to pay R$5 if you are a student from Brazil or abroad and carrying documentation of studies. To get there, take a bus from Saúde or São Judas metro stations, both on the blue line, or from metro terminal station Parque D. Pedro II, on the red line.If looking for the parks howler monkeys, the best place to see them is in the garden on the "Trilha dos Bugios" or "Trail of the Howler Monkeys" where they often give themselves away through their frequent riotous territorial roaring. It's best not to stand directly underneath the trees where they hang out though as there is a strong chance of being defecated on.If looking for sloths, the best place to see them is also in "Trilha dos Bugios." 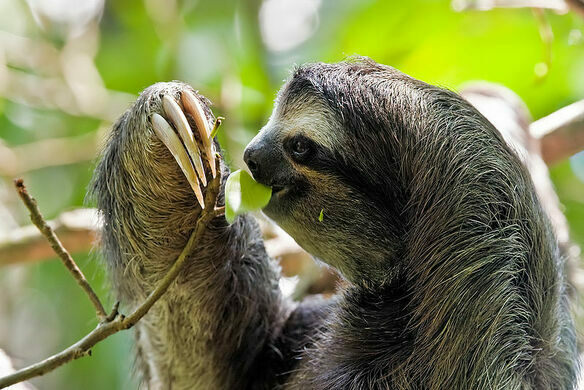 The sloths tend to be very visible in the canopies and tree branches due to their slow movements. Just look for a hairy lump amongst the trees and it is probably a sloth having a siesta. If you do encounter a sloth please resist the temptation of stroking them or trying to pick them up, as they are not fond of being handled and you are likely to get injured by their very sharp claws. Its collection details the experiences of the largest Japanese community outside Japan.